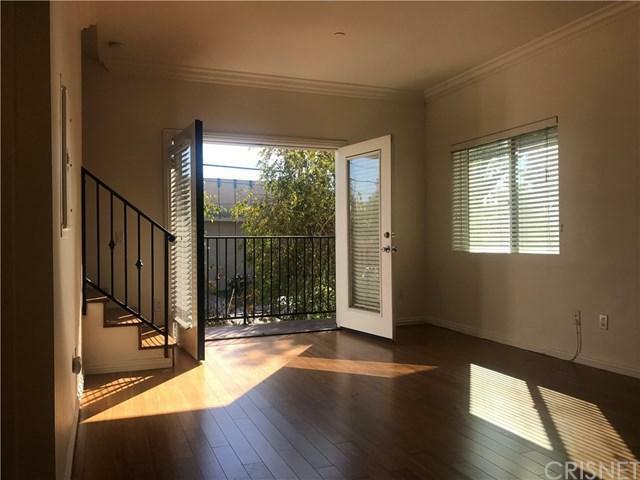 Excellent Toluca Lake adjacent 2-bedroom with 2 full baths in newer well maintained building. LIGHT AND BRIGHT FRONT UNIT WITH TWO BALCONIES! 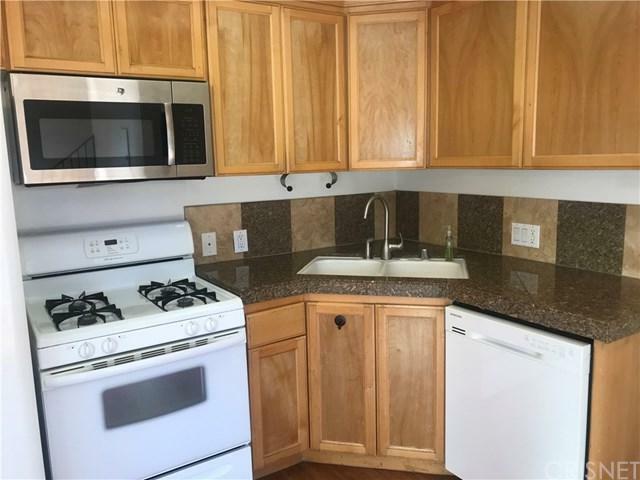 Located in the front of this quaint 8-unit building this unit features and open kitchen with granite counters, stove, dishwasher, washer and dryer in unit included, dining area and family room with balcony and large windows for natural light. 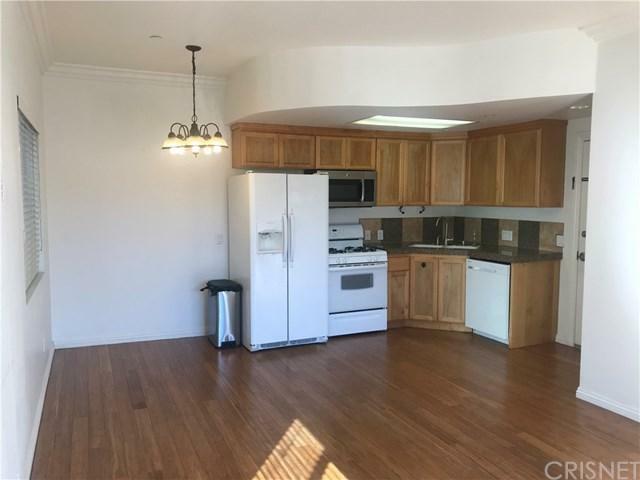 The upstairs has two bedrooms including a master with full bath on suite, sliding mirrored closets and balcony with views of the hills. Secure building with gated easy access tandem parking. 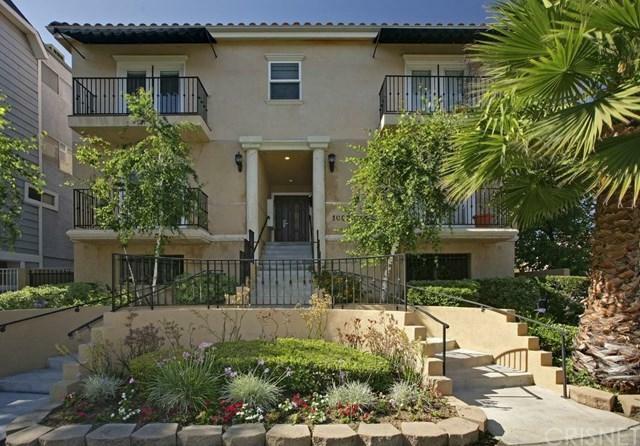 Close to transportation, freeways, restaurants and major studios. Sold by Simon Mills of Mills Realty Of California.